Gwynedd Museum and Art Gallery moved to a new site and used Takeover Day to establish closer links with the local community and school. 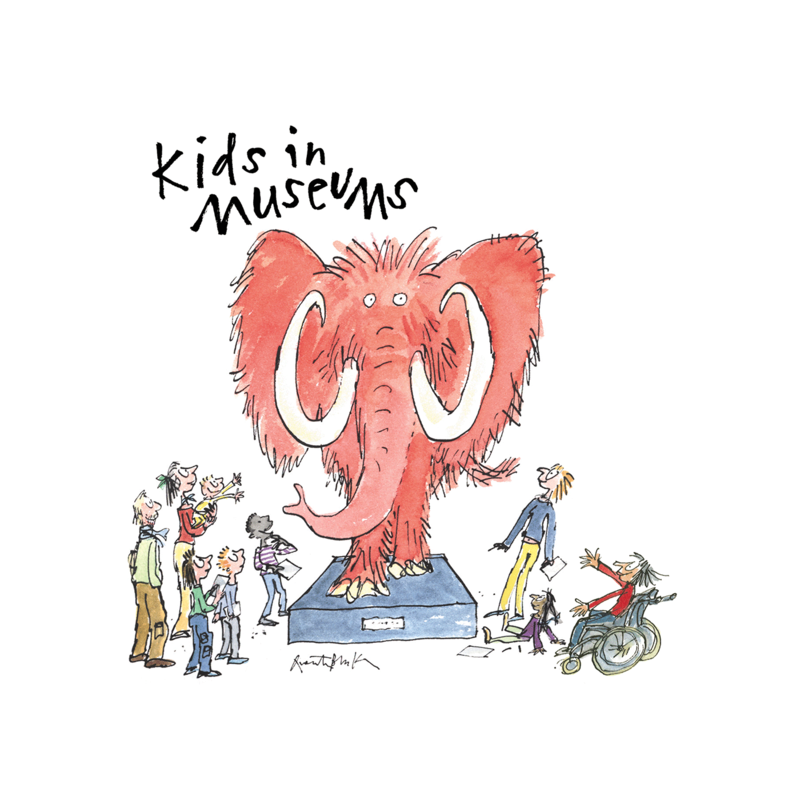 Primary school children took on the roles of curators and tour guides at this Takeover Day. Staff in Inverness used this experience to bring new family visitors into the museum.